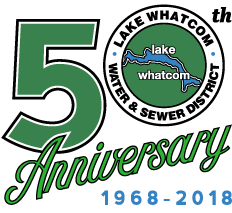 The Lake Whatcom Water & Sewer District is pleased to welcome Brent Winters to the position of Operations & Maintenance Manager. 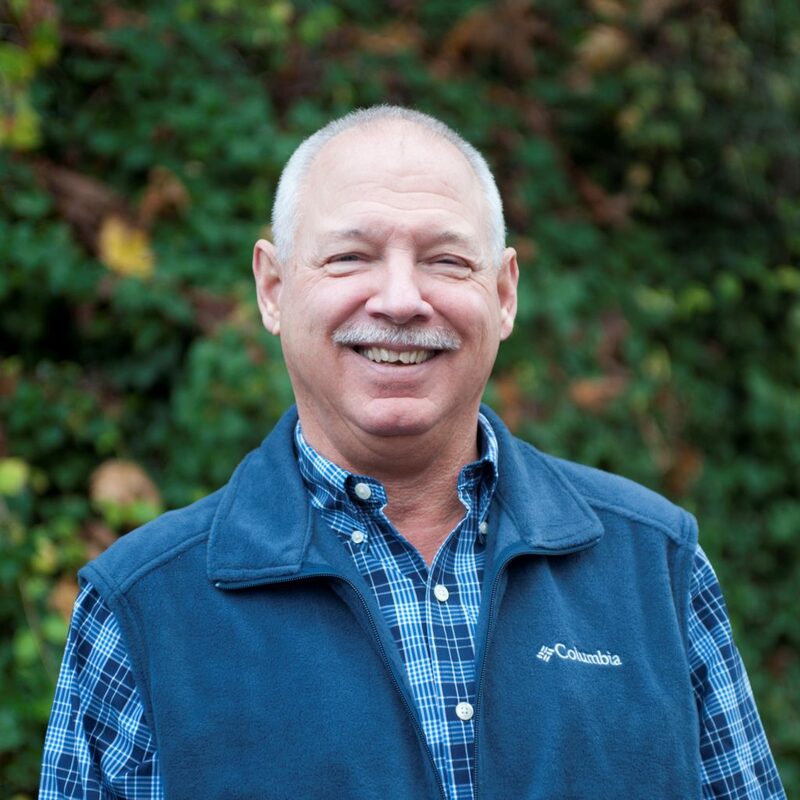 Winters joins the District with 20 years’ experience with other Washington State utilities, including most recently, the West Sound Utility District where he served as the operations manager. Having worked at all levels of operations for water and sewer utilities, and with a wide-range of water-, sewer-, and general construction-related certifications, Winters has the direct knowledge and working experience necessary to ensure the continued performance of the District’s water and sewer systems. Under the direction of the General Manager, the Operation & Maintenance Manager is a newly created position that takes on the duties of a field supervisor, as well as higher level administrative tasks. In this role, Winters will manage a staff of seven operations personnel, serve as an integral member of the management team, and ensure the continued compliance of the District’s water and sewer systems with applicable federal, state, and local regulations.